Roof windows and skylights let natural light flood in to a room and also allow for ventilation. JT Roofing can fit any size and type of roof window or skylight to suit your property, from domestic single applications to a full commercial natural light installation where light and fresh air are required. There are many types and styles of roof windows available so call our experts who can help you achieve the best solution at a competitive price. 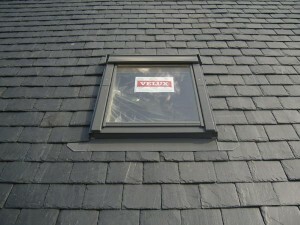 All roof windows and sky lights are installed and fitted to the highest standards by our professional company. An alternative to roof windows where roof space is limited or an internal room does not have a wall adjacent the roof are tunnel skylights. Tunnel skylights arbour natural light from your roof top, lighting up rooms that would otherwise need artificial lighting. Our professional teams can fit a sky tunnel in most properties in under two hours creating a feeling of space and freedom with very little fuss.